Oh boy. You’ve put it off and now only one week of shopping remains. Here is my best advise for those of you who have a geek to shop for. Just click on one of these ad banners below and shop away. Trust me … geeks love this sort of stuff in their stockings. 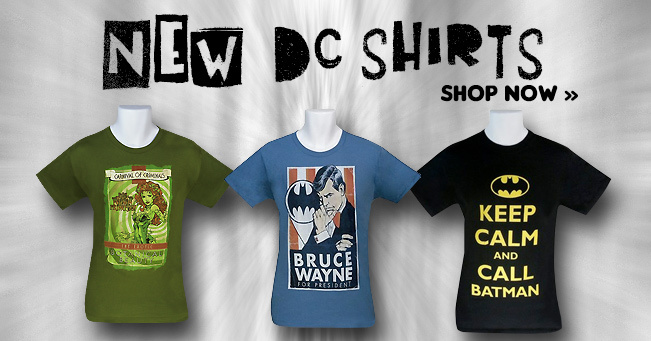 Get some awesome geek clothes from Super Hero Stuff! If you buy something from Super Hero Stuff, type in the coupon code HOLIDAY12BONUS for 12% off everything you buy! Holy Super Hero Savings, Batman! 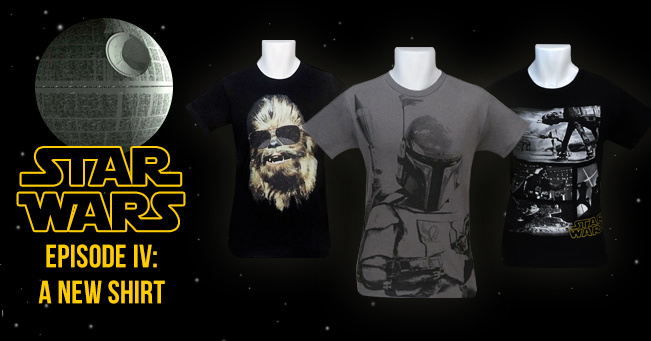 You can get some truly awesome and amazing geek gifts and accessories from Think Geek! Think Geek thinks of absolutely everything that your resident geek might be longing for this year … including Death Star ice cubes, Star Trek pizza cutter, Bazinga t-shirt, retro super hero drinking glasses (no longer offered), the Zombie Survival Guide book, soft headphones that you can sleep in, the Etch A Sketch iPad case (no longer offered), and even bacon lip balm (no longer offered)! What are you “implying” with those air-quotes? 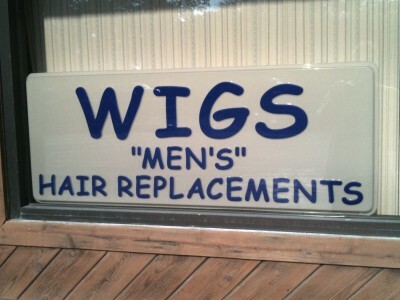 I had to laugh when I noticed the quotes around the word MEN’S. 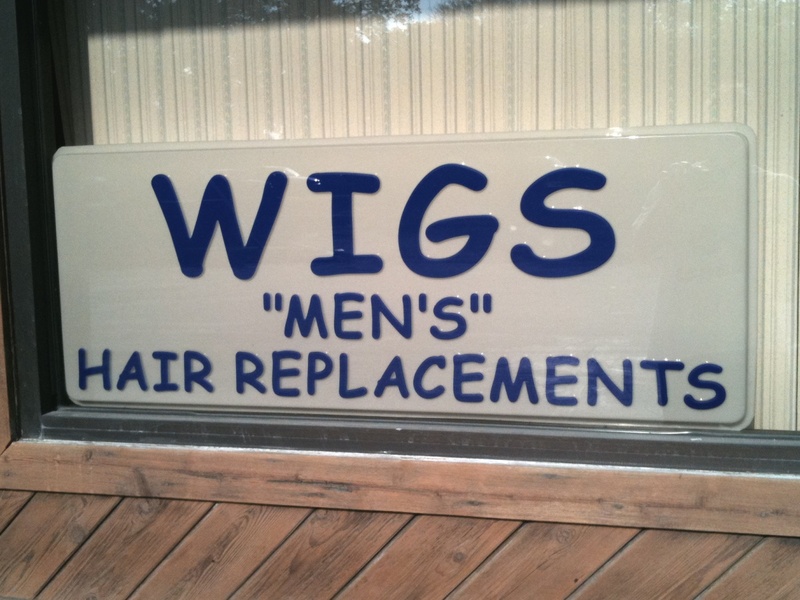 If you buy one of their wigs … are you still a man? Saw this out at work (yes, at NASA) recently. This is funny on so many levels. 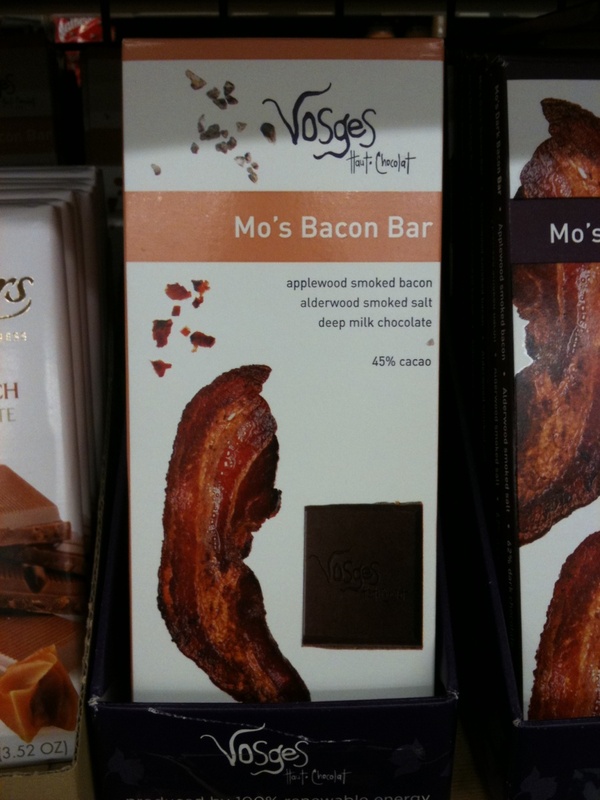 Saw this in a store recently and it stopped me in my tracks. 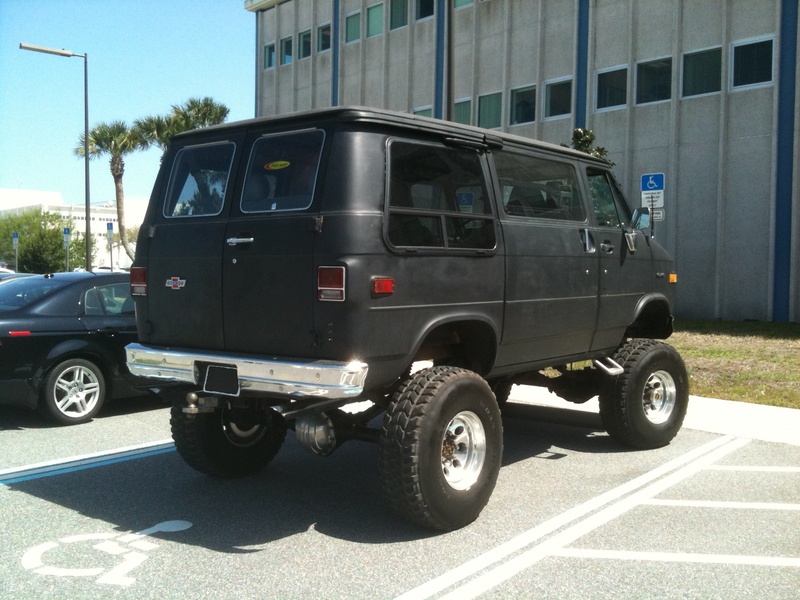 This is either very very right or very very wrong. I haven’t decided yet.